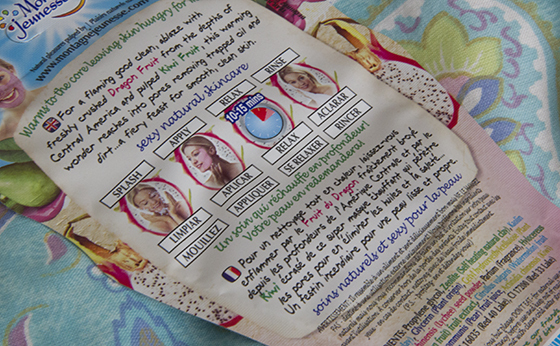 Montagne Jeunesse recently had launched new range of face masks, exotic fruits. The Dragon Fruit Sauna is a self-heating masque packed with extracts of Dragon Fruit, rich in vitamins C, B B2 and B3 with anti-ageing and healing properties. It's helps to remove blemishes . This mask sounds so perfect and I must say that it is very good. When you open the mask it will be pink, with black seeds from the Dragon Fruit. The smell is so nice, I actually really liked it. Once you apply it on to the skin, you can feel the heat straight away. I think it's great for the colder months. I left it on for around 15 minutes, then I used muslin cloth to remove the face mask, removing the seeds may be a bit tricky. The mask left my skin feeling really soft and the blackheads on my nose were slightly less visible. I think this mask will be my all time favourite during winter. Montagne Jeunesse Exotic Fruit collection is now available in Asda, Boots and here. Montagne Jeunesse products are suitable for vegetarians. 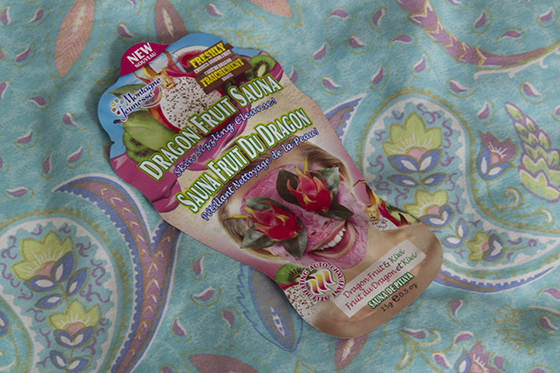 I think montagne jeunesse dragon fruit sauna face mask really best. 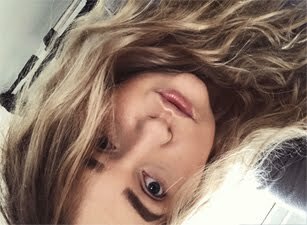 Montagne jeunesse ingredients are really best for face masque. It's so simple for use and now available in Asda, Boots and here. Montagne Jeunesse products are suitable for vegetarians.I think Lakme salon also best option for face masque.